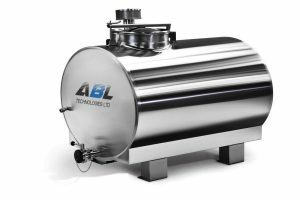 ABL Technologies Ltd manufactures Stainless Steel storage tanks , processing tanks and integrated mixing systems for various industries. 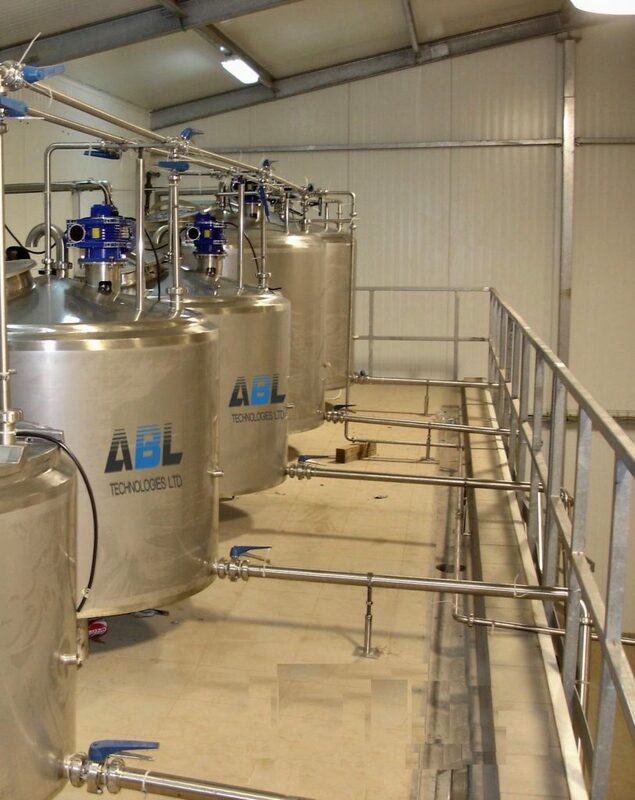 ABL company specialized in servicing a variety of important industries across the globe including: beverages, cosmetics, dairy, food, and pharmaceutical. 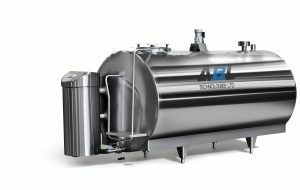 The tanks are made from high quality Stainless Steel AISI304 and AISI316. 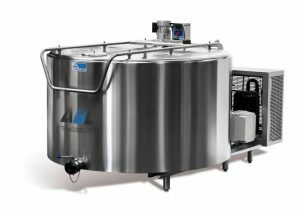 All of our products we manufacture are designed and built with excellence and perfection. 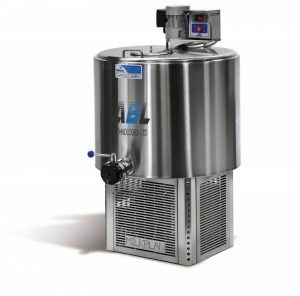 ABL company guarantee top-quality custom craftsmanship and superb customer service. 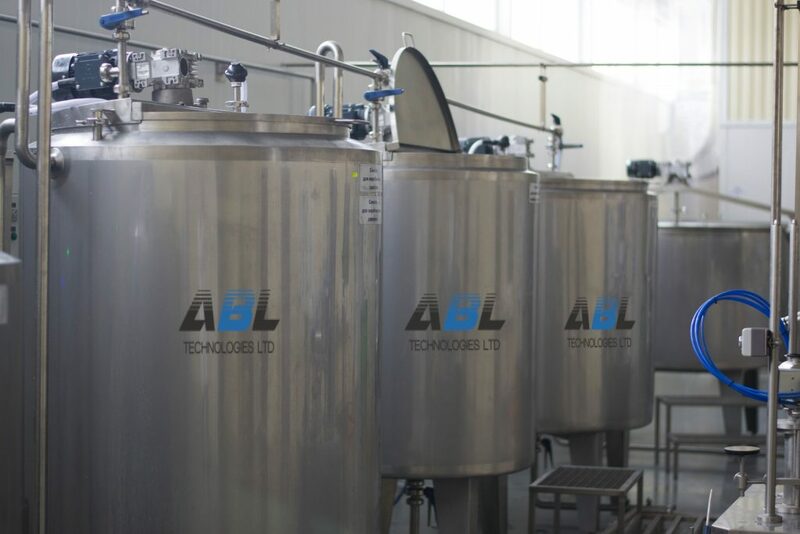 ABL produces tanks at various capacities from 100 liters to 10,000 liters.